Tuesday, November 3 at 6:30 p.m.
Okinawa Prefecture is a chain of islands that forms an arc off the southwestern tip of the Japanese archipelago. 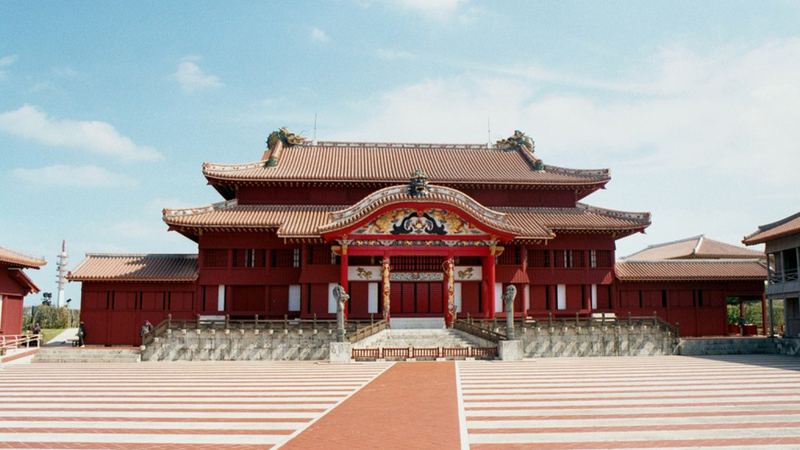 Located near the center of East Asia, Okinawa has developed a unique culture through its tropical climate and trading with other Asian countries since the 14th century. In this program, participants have the chance to delve into the strikingly unique culture of the tropical islands of Okinawa. Takao Kadekaru, Senior Executive Director of the Okinawa Convention & Visitors Bureau, introduces the Okinawan way of life through history and local culture. Hiroko Shou, Professor Emeritus of the University of the Ryukyus and a specialist in nutrition, speaks about Okinawan cuisine and its relationship with longevity. Textile artist Hiroshi Jashiki discusses Okinawan arts and crafts, including the vibrantly colored bingata textiles. The event will be moderated by Susan Hamaker (yours truly! ), freelance writer and President of the Okinawa American Association of New York. Following the talk, there will be a tasting reception of Okinawan cuisine prepared by Chef Abe Hiroki of EN Japanese Brasserie. This panel discussion is part of Okinawan Vibes, a three-month-long series that introduces the unique culture of Okinawa, Japan’s southern islands, and highlights its sounds, flavors, colors and history. 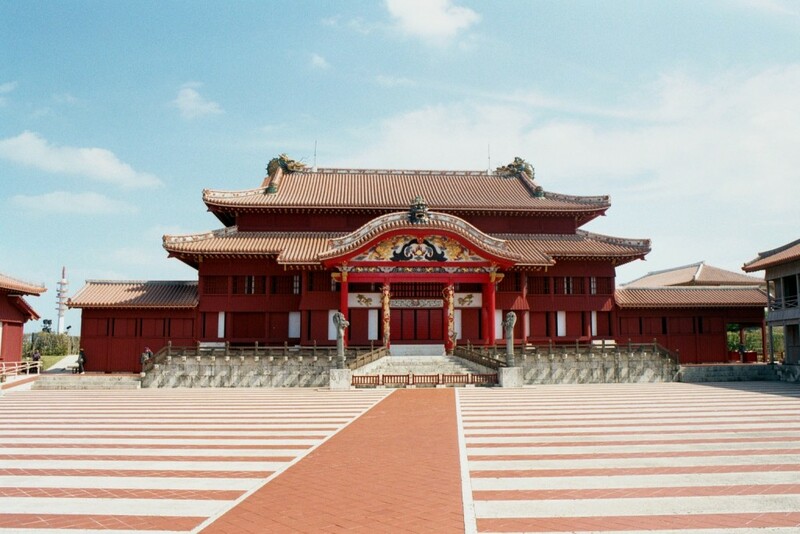 Taking place just a few days after the Explore Okinawa talk is Okinawa, the Birthplace of Karate. Explore the philosophical principles of karate through the true Okinawan masters. Originating in Okinawa, karate has become an international sport for both the spirit and the body. To native Okinawans, karate is known to involve both spirit and discipline, creating a well-rounded human being together with the martial art. Master Choko Kyuna, Chairman of The Society for the Advancement of Traditional Okinawa Karate, leads this lecture program, which includes a live demonstration by masters of four distinguished Okinawa karate styles. The reception that follows will feature a different tasting menu prepared by Chef Abe Hiroki of EN Japanese Brasserie. The menu includes Okinawa soba, a comfort food made with thick Okinawan noodles in a chicken and bonito soup, and juicy onigiri, flavorful rice balls cooked with vegetables and pork.